Finding apartment home living in Colorado Springs, Colorado has never been easier! Regal Estates is the community you have been searching for. We are centrally located on South Academy Blvd between Airport Road and Pike Peaks Avenue, making it easy to live where you work and play. Here you will find local restaurants, shopping, and entertainment venues just minutes away. If convenience and location are important factors in your lifestyle you’ve come to the right place. 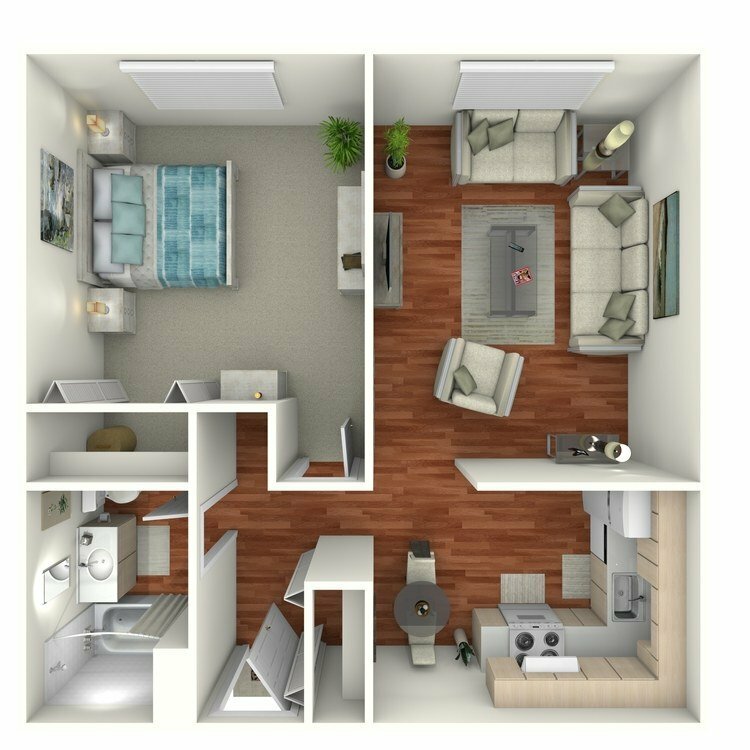 Regal Estates is delighted to offer floor plans with one and two bedrooms. 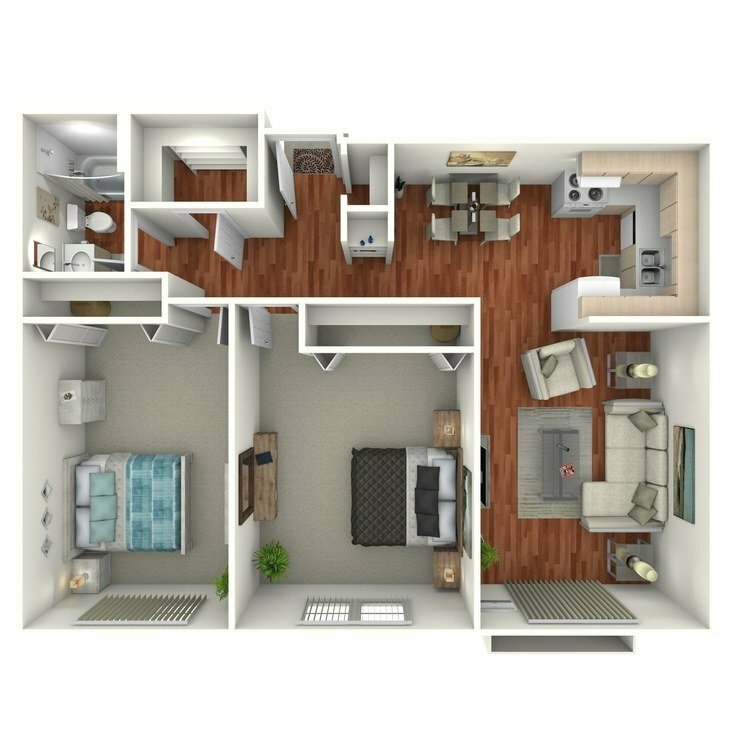 Our spacious apartment homes are bright and airy and feature air conditioning, ceiling fans, and walk-in closets. Enjoy preparing gourmet meals in your all-electric kitchen which includes a dishwasher, refrigerator, and pantry. After a long day, relax and unwind on your balcony or patio. We offer our residents a lifestyle of comfort. Come and explore all of the community amenities at your disposal. Take a dip or spend your days basking in the sun by our shimmering swimming pool. Chores will be a breeze using our laundry facility. With our professional staff and on-call maintenance, we will take care of any needs that may arise. We are a pet-friendly community that understands pets are family too, so bring them along. Give us a call today. We can’t wait to show you your new home!